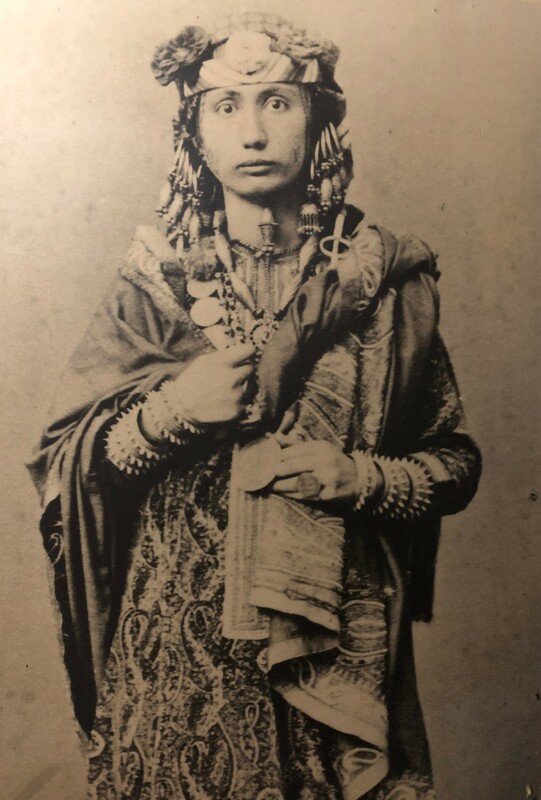 Princess Salme, a daughter of Sultan Sayyid Said, the Zanzibar-based ruler of Oman and Zanzibar in the mid-19th century, caused a sensation by running off with a German man who was based in Zanzibar and marrying him later and living in Germany. 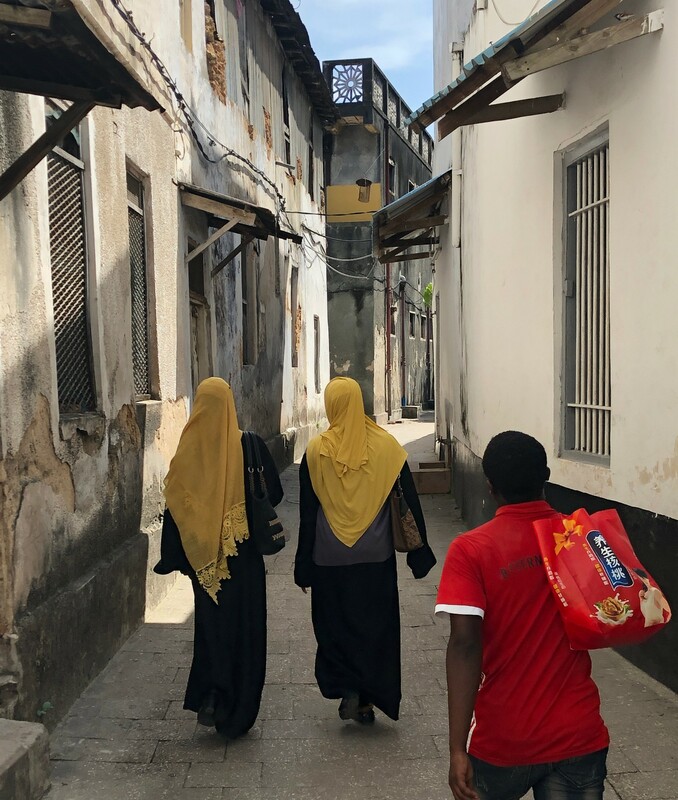 The princess, a Muslim girl who had until that point almost never met a man other than a family member, and who had previously never left Zanzibar, had to support herself and the couple’s children in Europe after her husband died after being knocked down in the street by a bus. 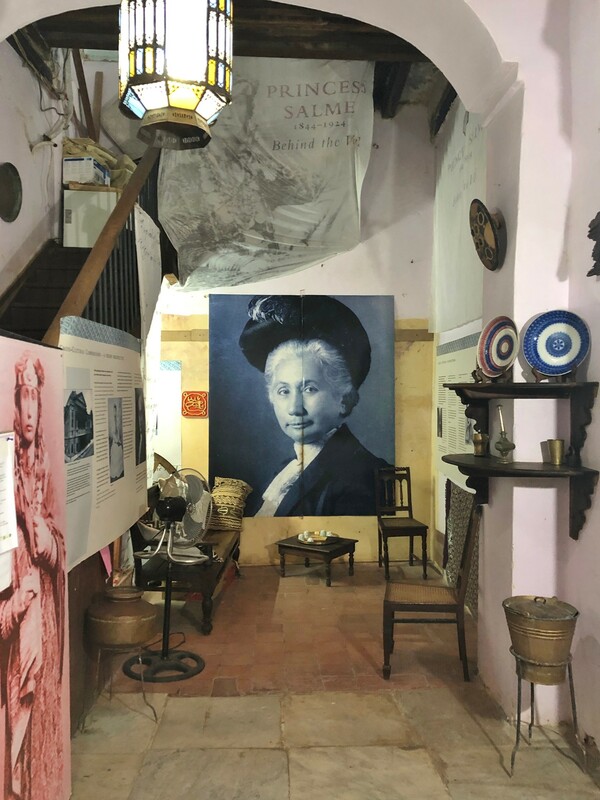 One way she did that was to write her memoirs which were published in German in 1886 and later translated into other languages. 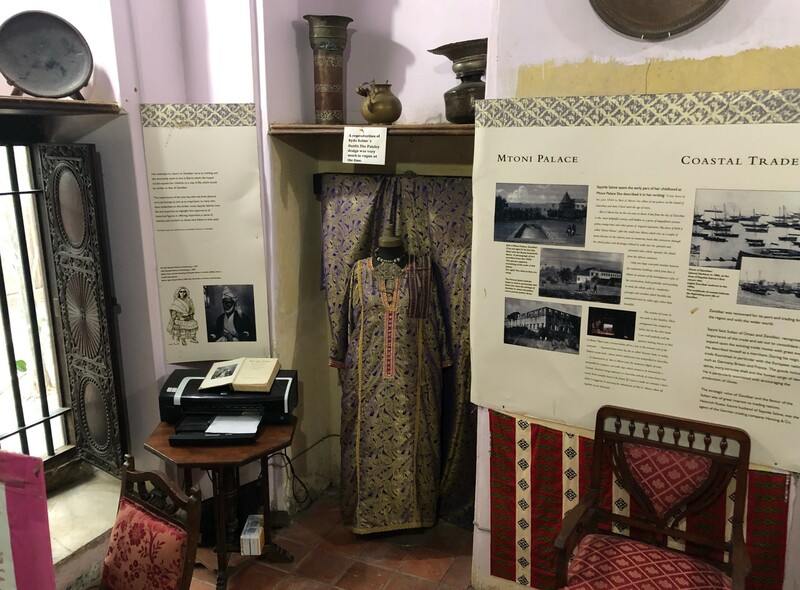 In December I visited a small museum in Stone Town, Zanzibar devoted to the princess, the Princes Salme Museum located in the same building as the Emerson Hotel on Hurumzi Street. 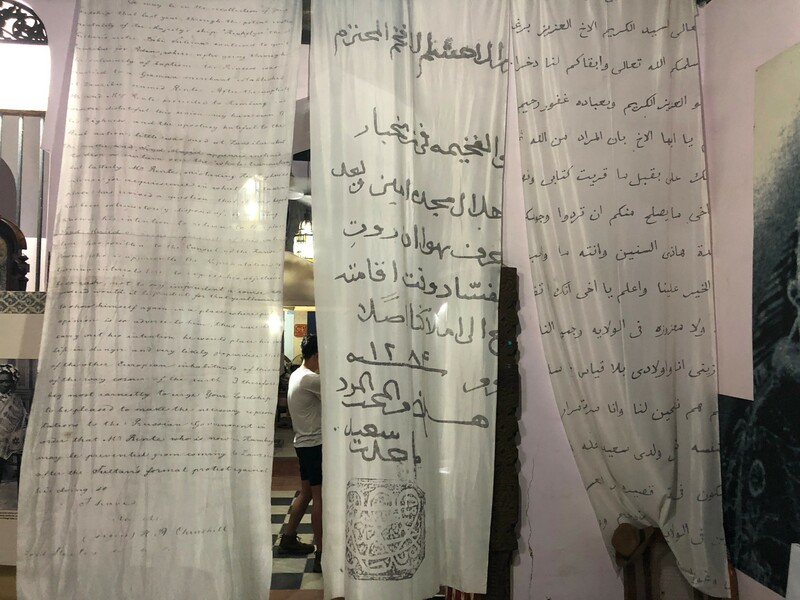 It is the life’s work of Said el-Gheithy, the museum’s curator. 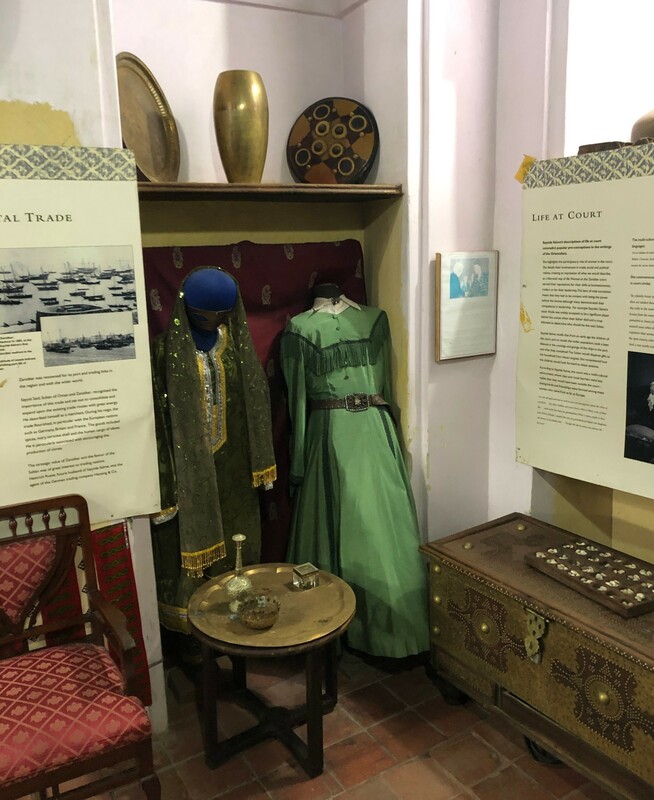 Artefacts from the Princess’ life and times are on display with copious labelling. 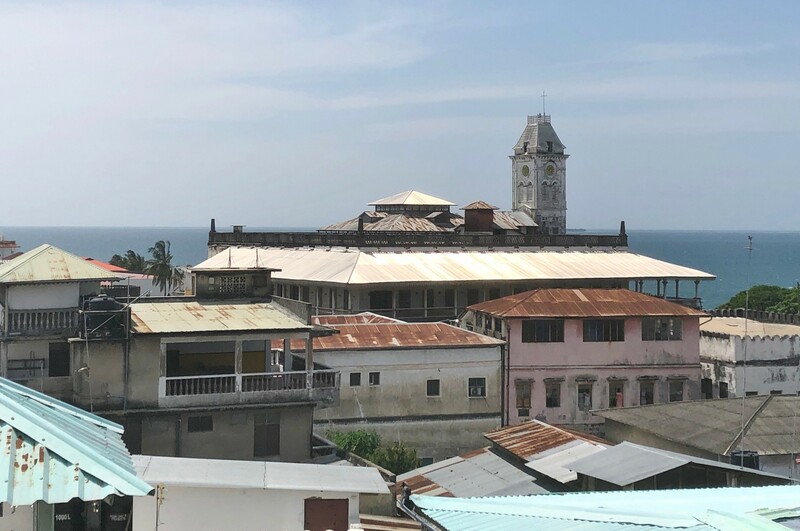 Images here show the museum’s interior, as well as some views of Stone Town. The photograph here of the princess shows her dressed in copious traditional Omani jewellery. It is a much reproduced image – but it was not taken in Zanzibar as is often assumed, but many years after she left for Germany. There are aspects of the way in which the jewels are worn that do not make sense. 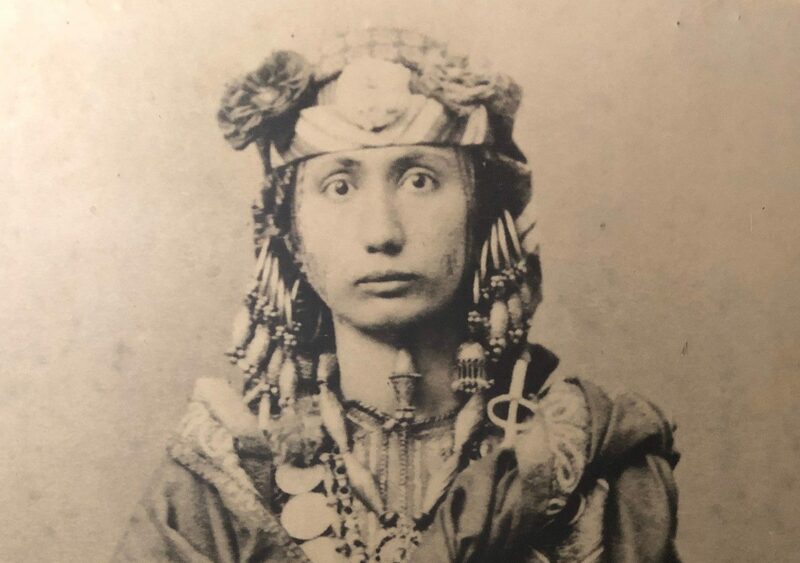 The headdress is unusual, an ear pendant is worn beneath the chin, and one of the necklaces is not Omani at all but probably contemporary European. 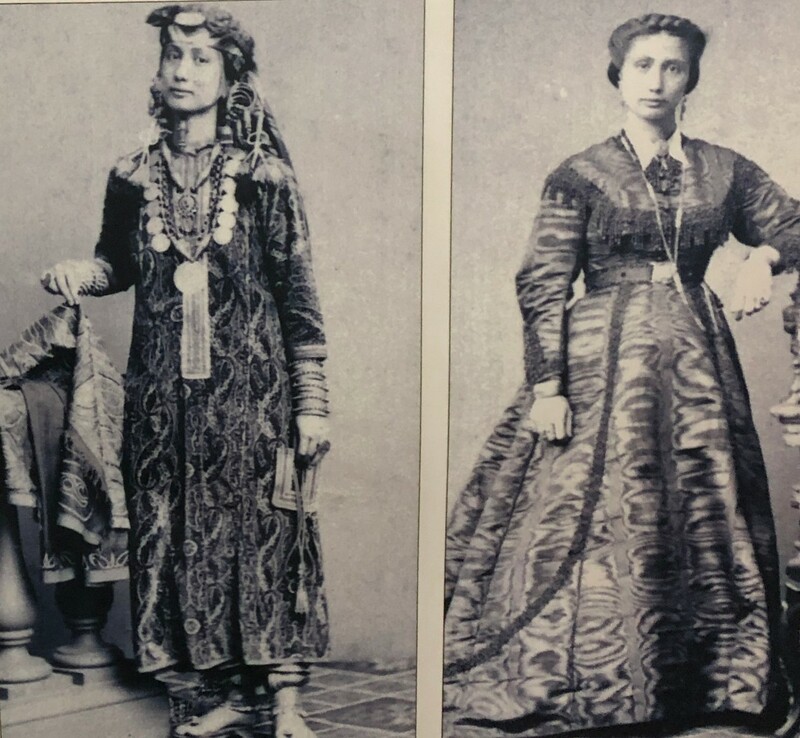 By the time the photograph was taken, the princess was living as a German housewife rather than an Omani princess in Zanzibar, and wore European dress. 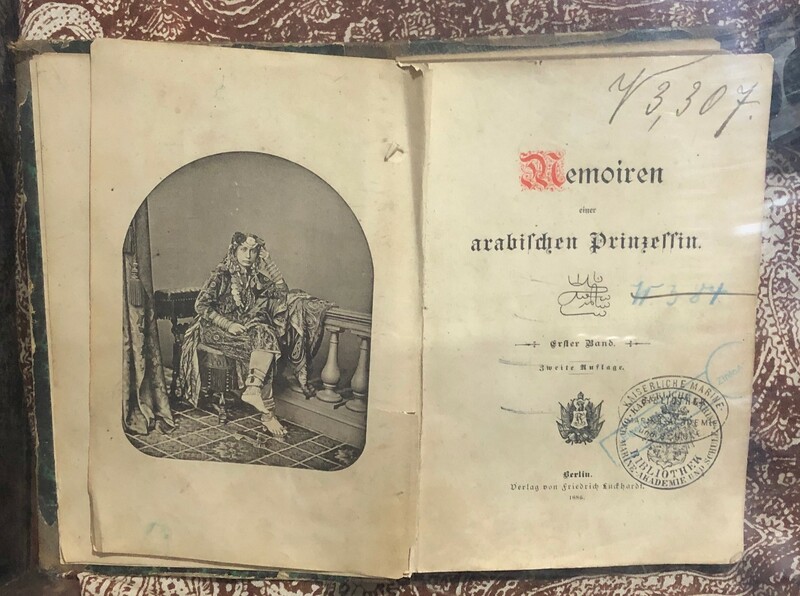 The photograph, in fact, was a studio portrait produced in Germany to help the sale of the Princess’ memoirs, and so cannot be relied upon as a completely accurate portrayal of how such items were worn! Traditional Omani jewellery similar to that worn by the princess can be seen here. Receive our monthly catalogues detailing our new stock.